We create lifestyle, by providing the best possible sun control solution. We pride ourselves in the attention to detail we put into each project. We pour our heart and soul into each design to ensure client satisfaction. We deliver quality products and timely installations. With our personal touch, we ensure our clients are happy and their needs met. To provide the best possible solution for sun control to enhance your living and working space aesthetically. By successfully controlling the heat, glare and temperature we can improve the lifespan of your furniture, curtains and carpets. 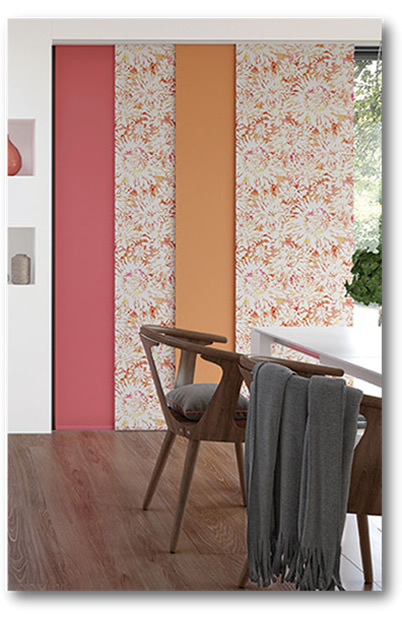 This also improves the use of your living areas during the different seasons. To be cost-effective and giving efficient service. 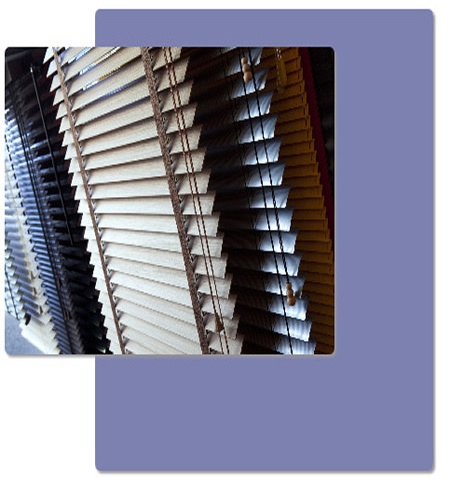 Effective Blinds and Awnings has been servicing Gauteng since 1982. During this period we have grown from a one-man business into a professional organization. Our installation teams are Efficient, Effective and strive for Excellence. They pride themselves in their workmanship and have years of experience. Interior and Exterior Blinds, Awnings, Shutters, Curtaining, Upholstery, Shade Ports and Interior Folding Doors. Cleaning and Servicing of Blinds and Awnings. Recovery of Awnings and Shade nets. Make an appointment with you at your convenience. 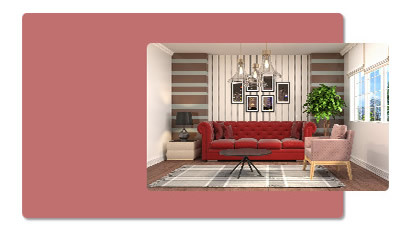 Visit you in the comfort of your home. Assist you in making the right choices. Do measurements of windows, doors and skylights. Custom make your blinds, and awnings. Cleaning of blinds and awnings (off-site). Repairs of Blinds and awnings both on site (where possible) and off-site. Choose your subject General Enquiries Quotes Cleaning and repairs Recoverings of Awnings Installations This field is required. This field is required(Min of 20 chars).